Mae of aluminium alloy an Oxfor cloth. It's very strong. This stool can be fole at any time, an it will be very portable when packe in a storage bag. The unfol size is 8 7/8"L x 9 3/4"W x 10 5/8"H, an the fole size is only 9 1/2"L x 5 3/8"W. espite its small size, it can actually withstan 100 KGs. Put it in a storage bag an you can take it out. 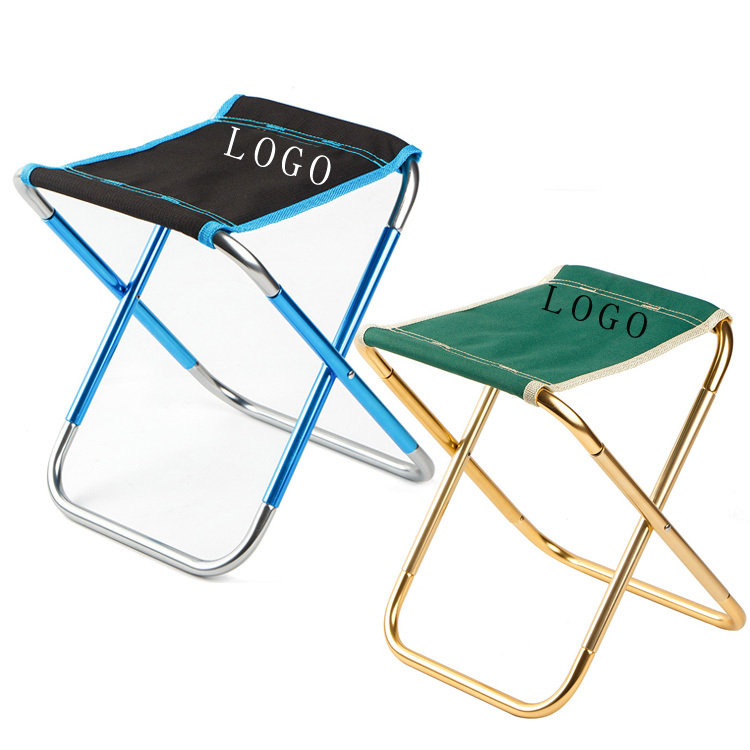 This stool is very suitable for camping, picnic, barbecue, fishing an other activities. 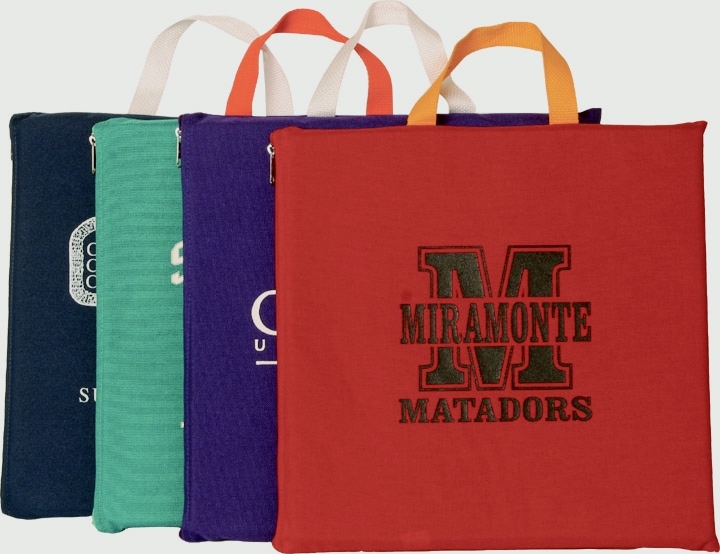 We can customize the logo for you. 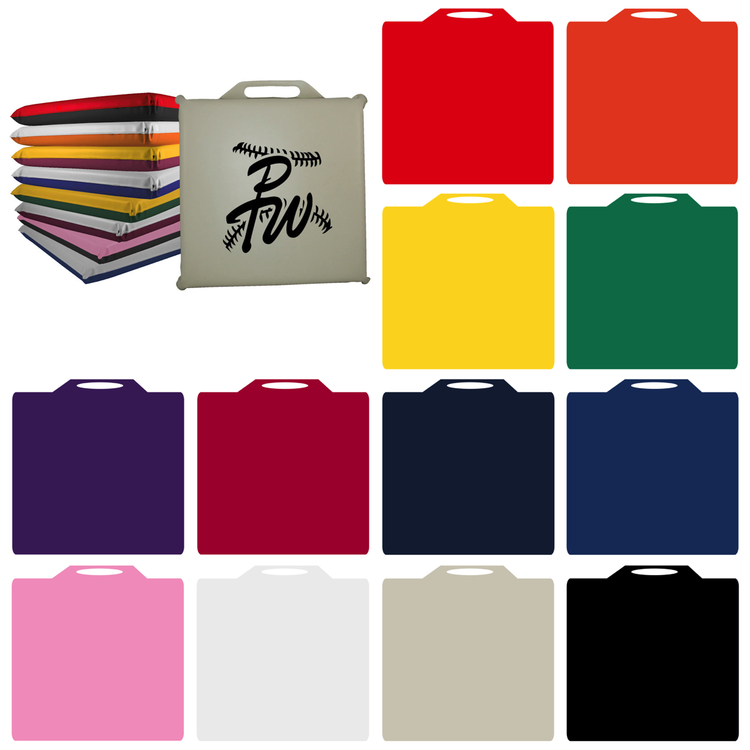 A customize logo can be selecte on the surface of the storage bag an stool. 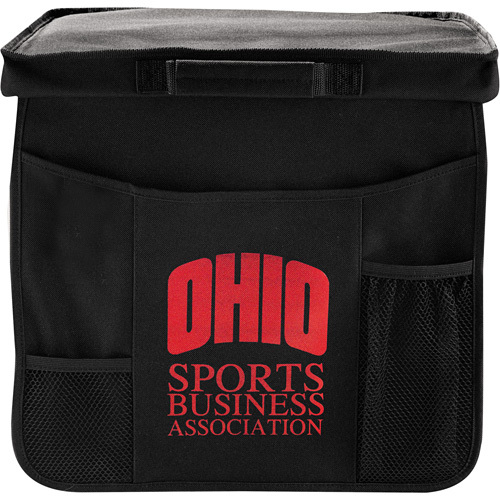 Great for tailgates, this stadium seat with front organizer includes an insulated beverage pocket. 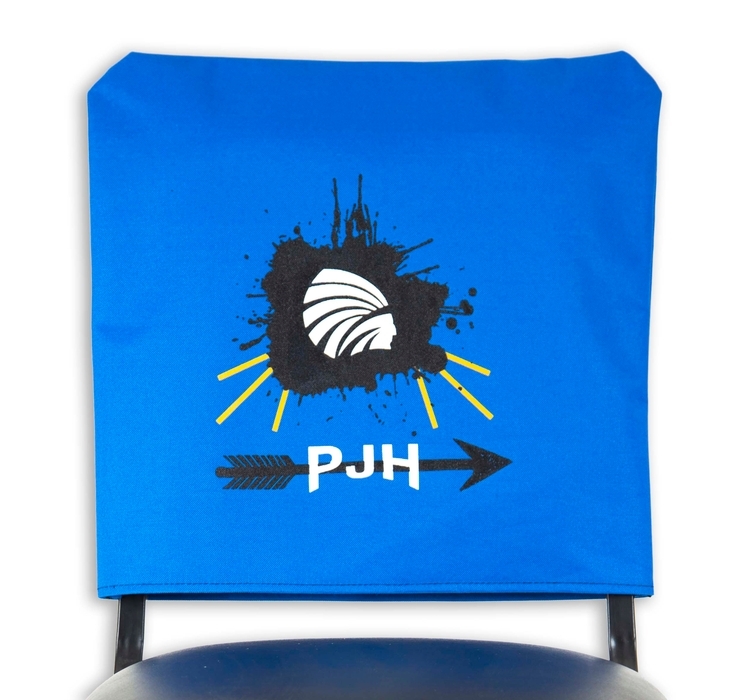 It also features a padded seat and back with adjustable strap support and a large outside pocket for holding snacks and souvenirs. 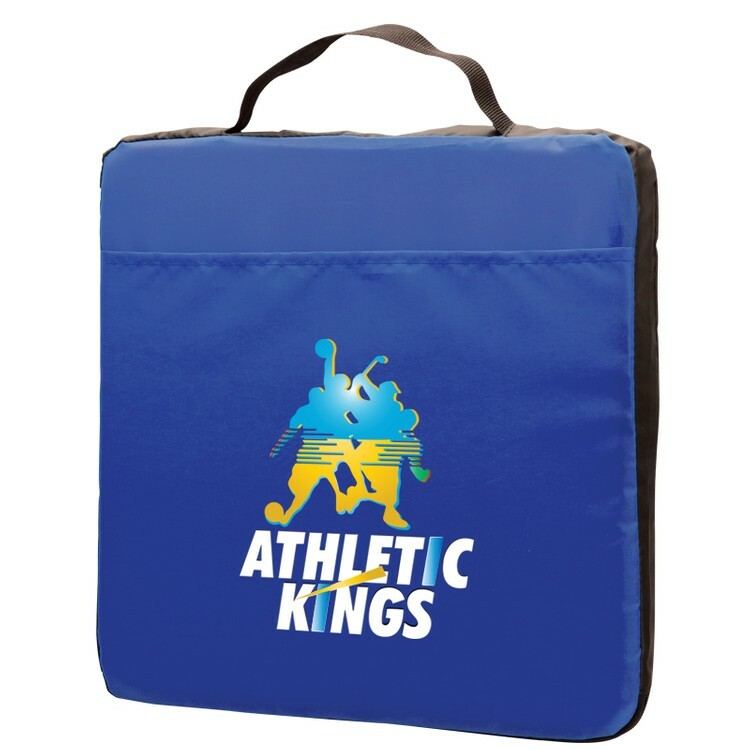 Measuring 16.5" x 15", customize this stadium seat cushion with an imprint of your company name or logo for maximum exposure. 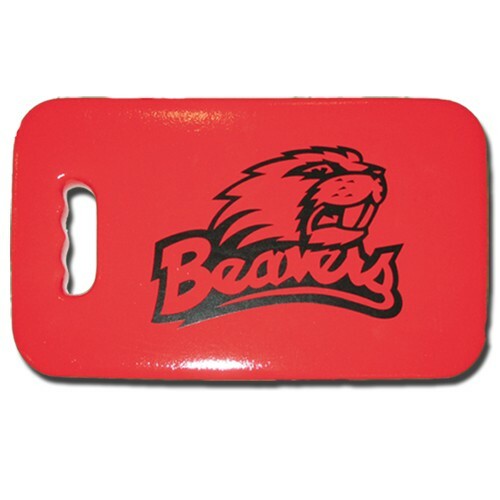 A fun giveaway, fans will carry your brand with them to the game! 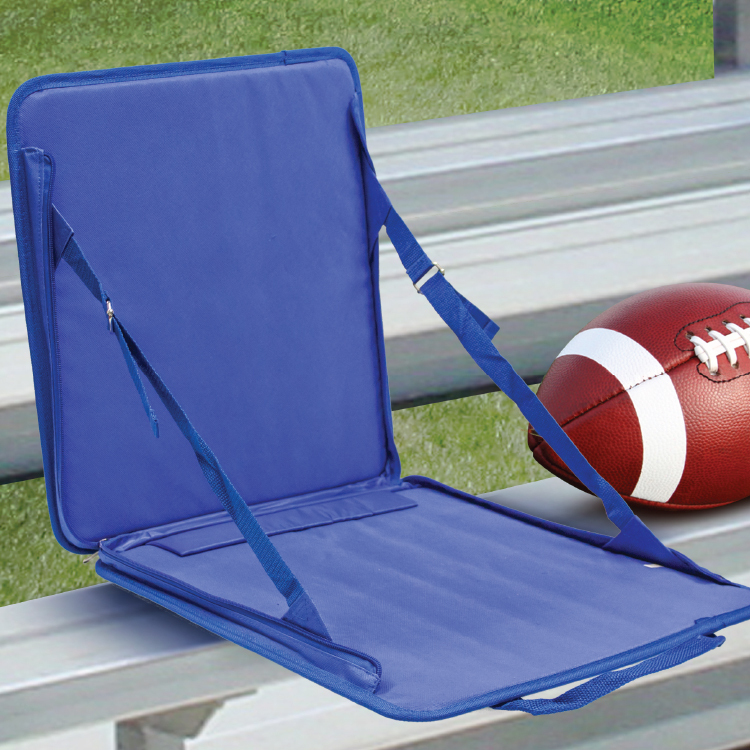 Portable Stadium Seat is constructed with 600D polyester and fiberglass rods for back support. Features side zipper closure, front slip pocket, adjustable seat rest straps, and carry handles. 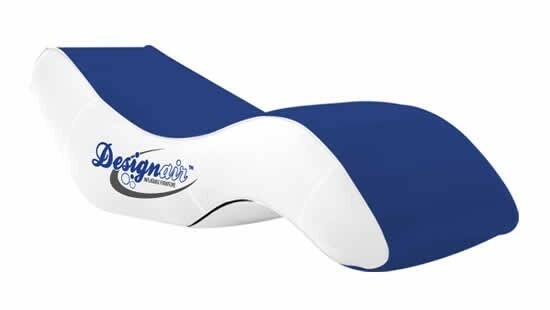 Give your prospects a comfortable way to support their team with our weatherproof medium-density EVA foam seat cushion! 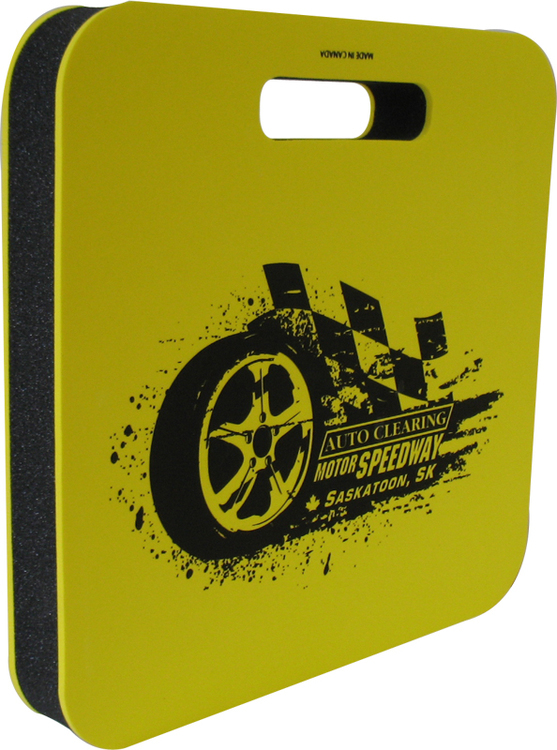 Measuring 18” x 11”, it gives protection from the uncomfortable heat and cold of aluminum seating. 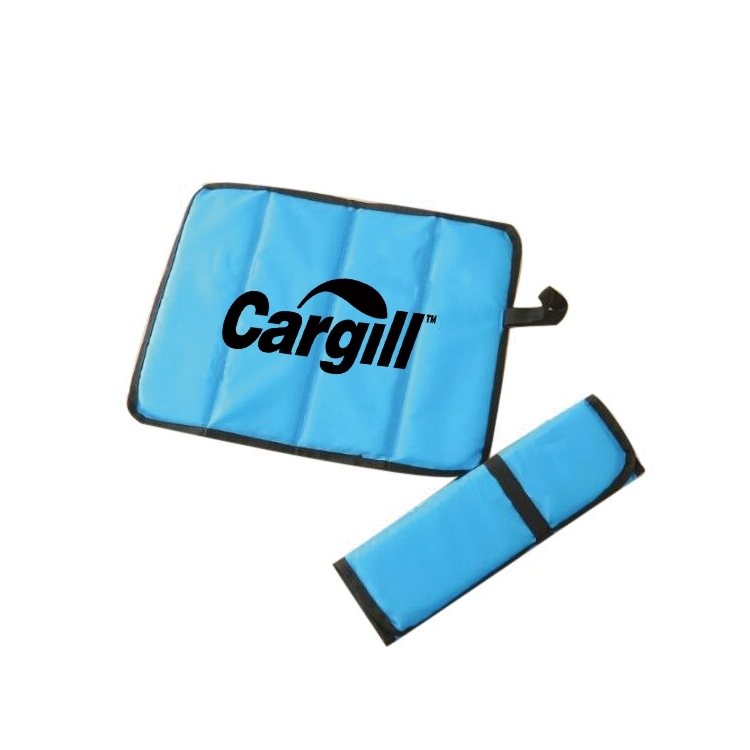 It’s lightweight, flexible and waterproof so you can sit comfortably at swim meets and other splashy places. 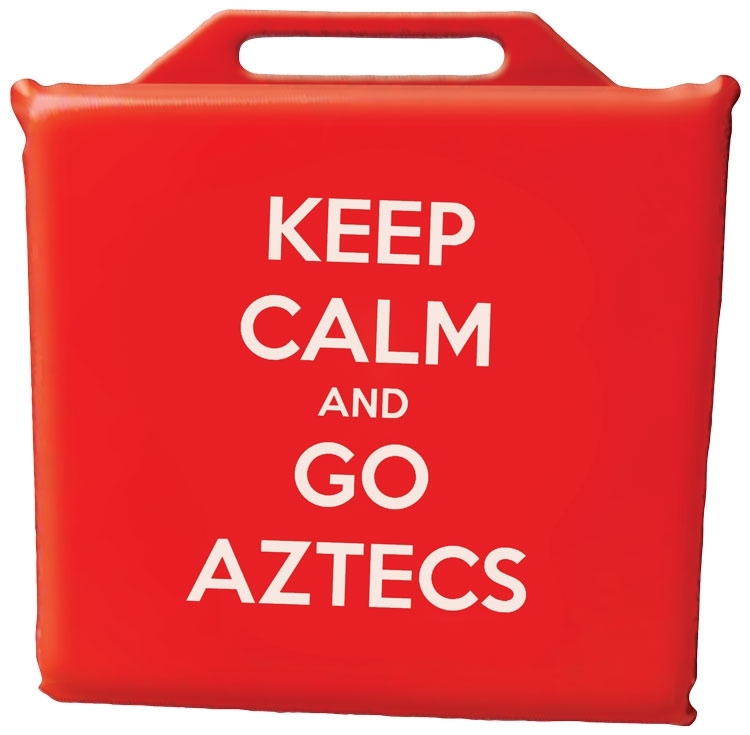 When this silk screened promo item is not used as a cushion, it’s a waver for cheering! Simply thread the noodle into the fabric holes around the back of the sling to create the perfect floating seat - simply sit and drift! Relax on the soft, soothing mesh and enjoy the comfort of the fabric-covered sleeve. No inflation needed! 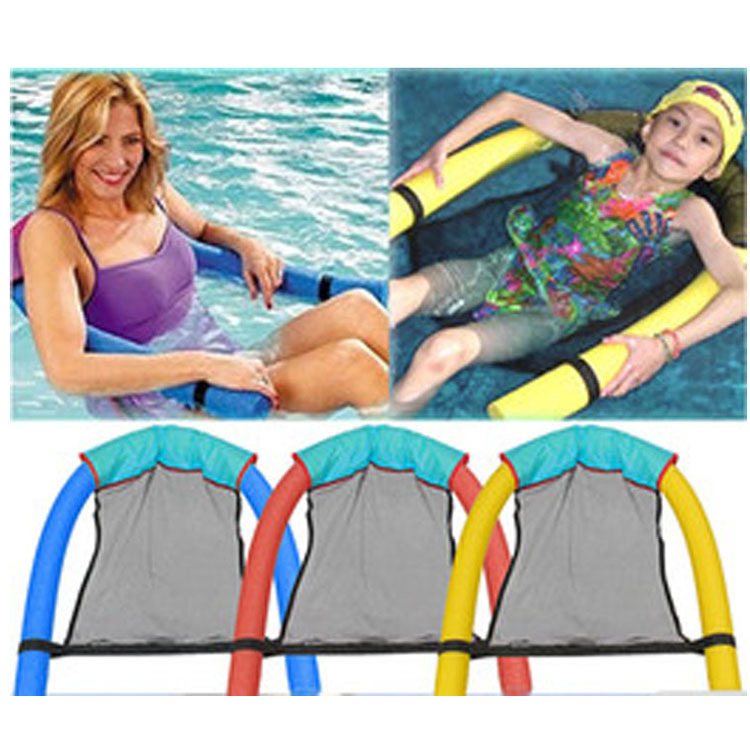 Great for everyday pool time and for pool parties - it's a fun and affordable way to provide pool floats for the whole group. Your sling chair will keep kids and adults partially submerged under the cool pool water for ultimate comfort in the sunshine! 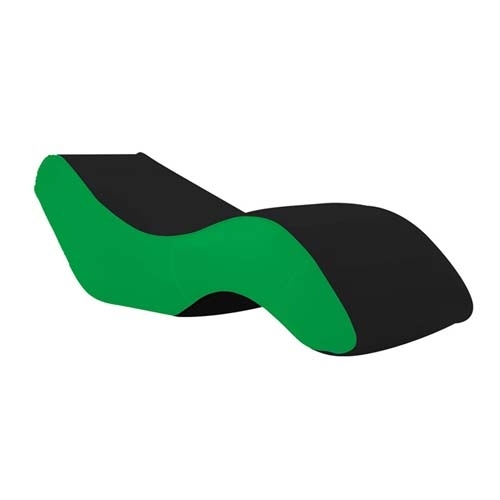 • Vinyl coated foam stadium seat cushion made of soft closed cell foam rubber dipped in vinyl and completely sealed and coated with a shiny durable finish. 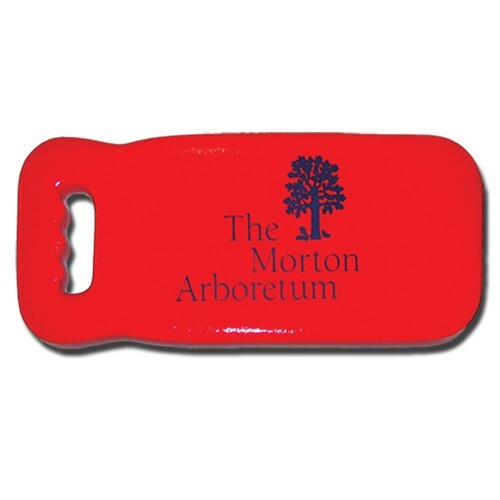 • Vinyl coated so they are shiny, colorful, washable and durable - Perfect for outdoor sporting events and gardening. 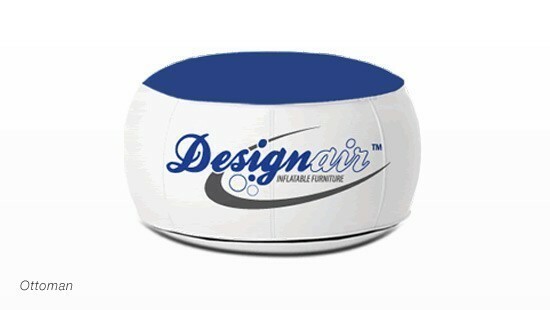 • Cushion is available in 12 different colors with up to 2 side, 2 color imprint. 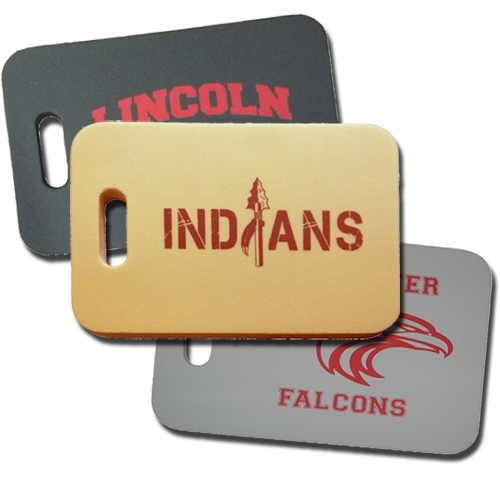 Standard pricing includes 1 color, 1 side imprint. (500 pc min for multi color artwork). 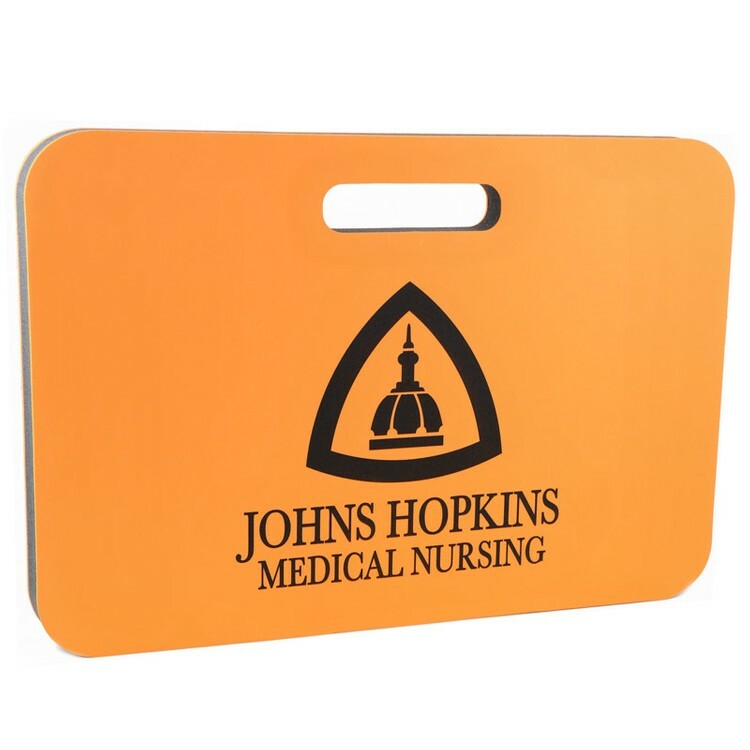 • Vinyl dipped cushion includes die cut handle for easy carrying. 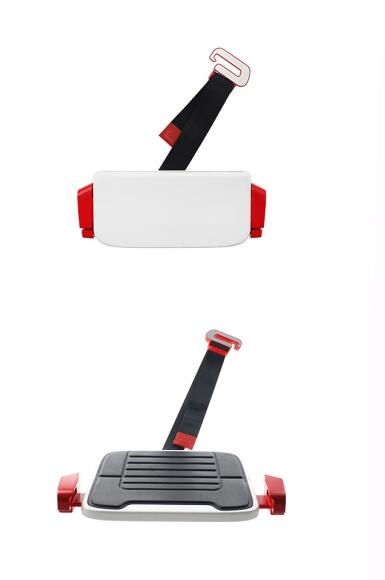 Through three buckles to make the car seat belts perfectly match the child's sitting position. Suitable for 3-12 years old children. Easy to install. Made of 190T polyester fabric. 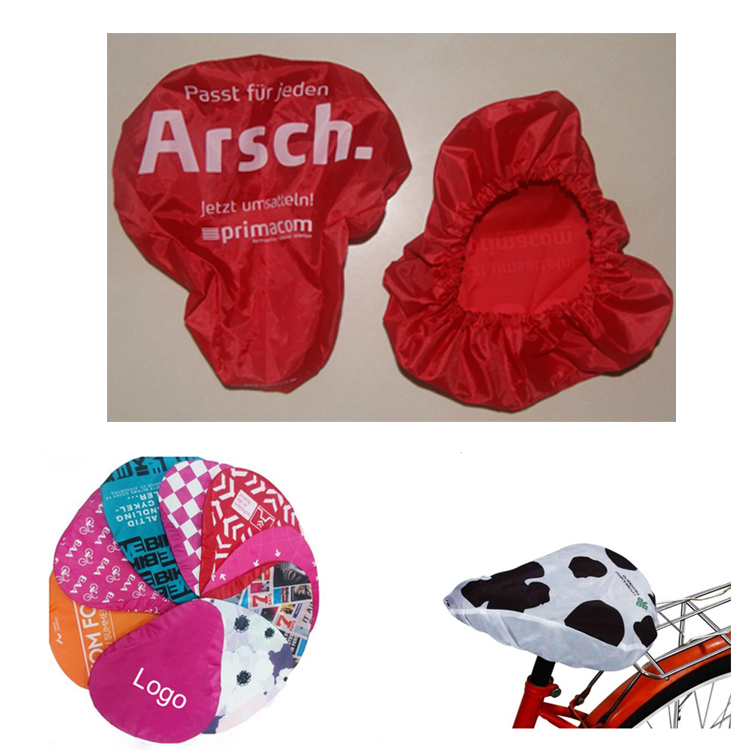 Ideal for all sizes of bike seats. A perfect gift for commuting cyclist, bike enthusiasts, bike clubs and teams, bike retailers, eco-friendly organizations and schools. 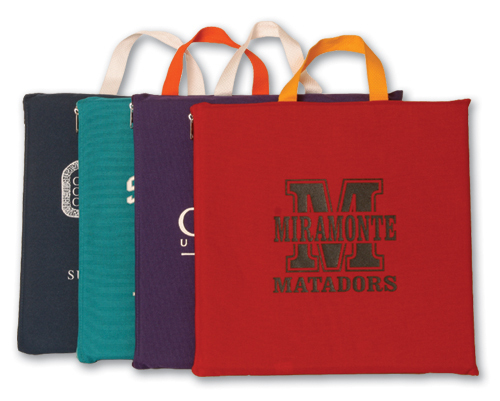 This cushion can provide great support for high school or university sports teams. This is another way to encourage and encourage athletes. It's very suitable for the stadium. 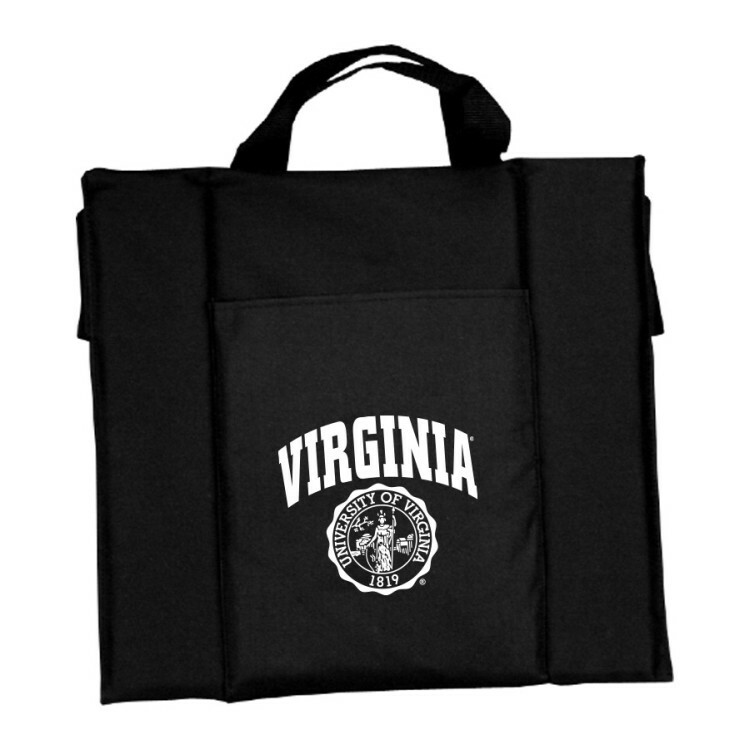 Its folding design is easy to carry and carry. 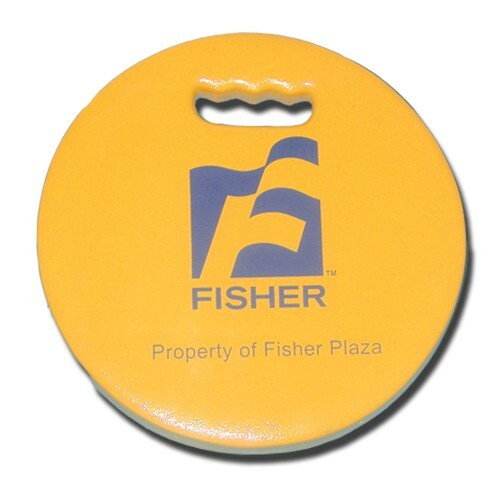 It is very suitable for promotions, trade exhibitions and advertisements. 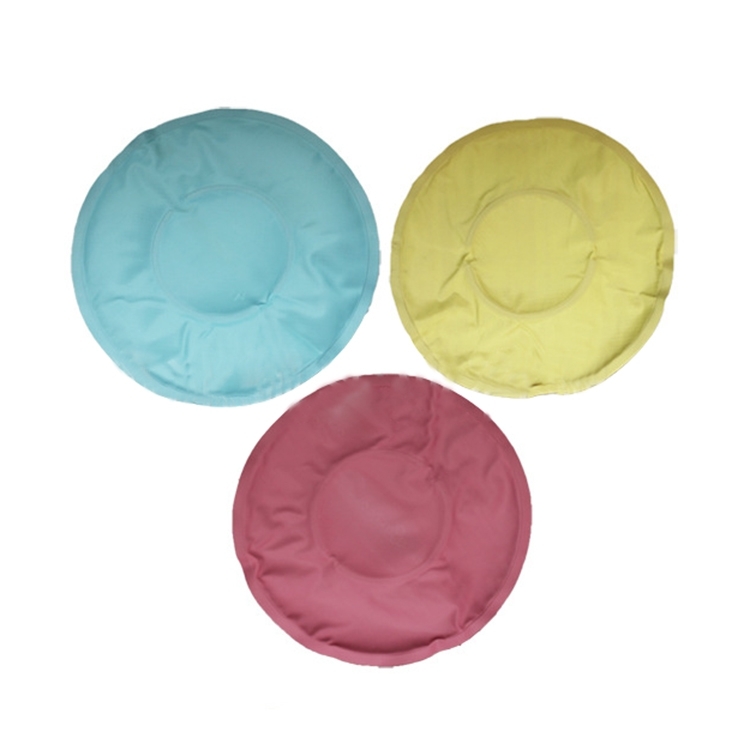 The foldable cushion is made of polyester 420D. Foldable, easy to store and carry. 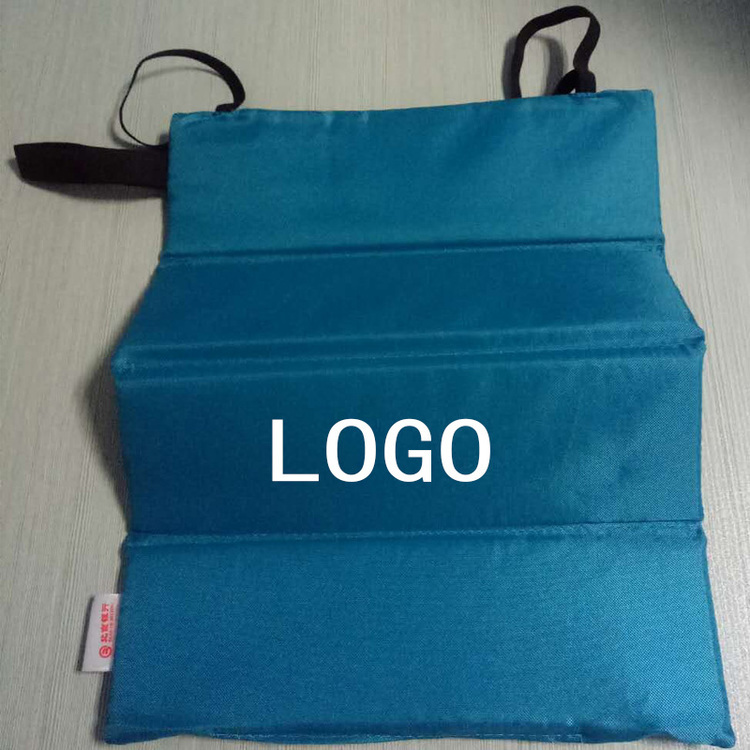 It is durable and very suitable for picnics, camping, stadiums and other outdoor activities. 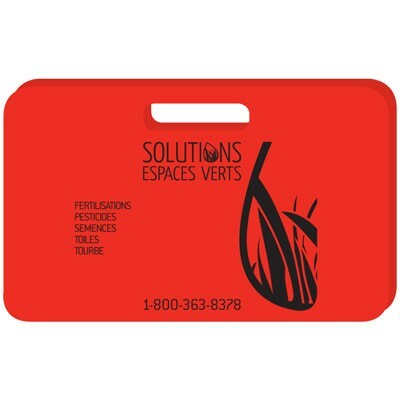 Price includes 1 color, 1 side and 1 position screen printing logo. 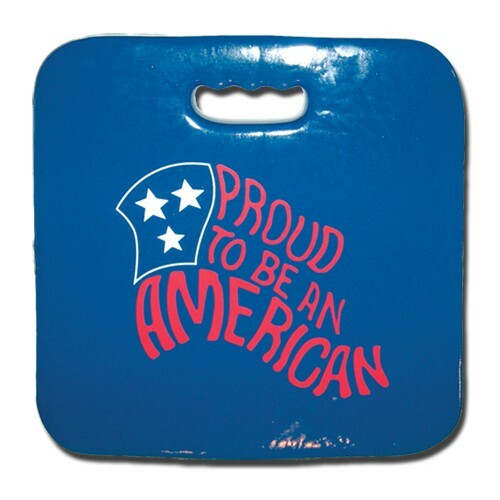 Sit in a comfortable seat and use these light cushions to cheer for your favorite team. 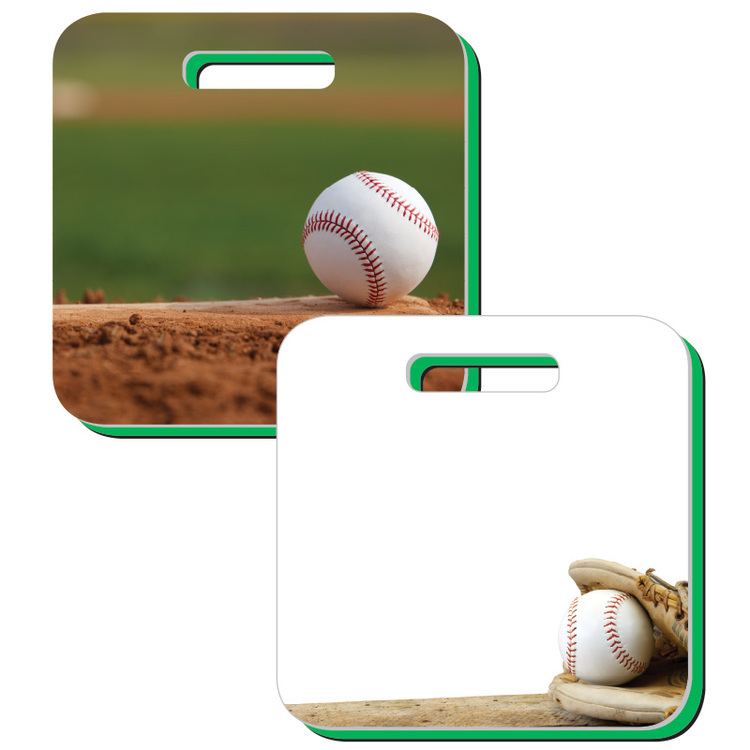 These are great for any outdoor activity and also show your teamwork. The size is 143/16 "L x 105/8" W x 3/8 "H". Welcome to send inquiries!